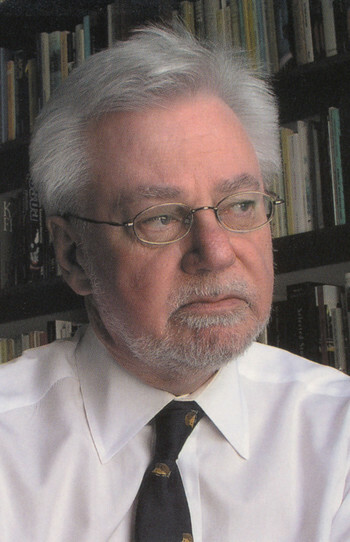 John Metcalf is the author of more than a dozen works of fiction and nonfiction. Alice Munro declared that he “has written some of the very best stories ever published in this country.” Metcalf is equally known for his work as an editor and his mentorship and influence on some of the best prose stylists to emerge in Canada in the past 30 years. He has been the fiction editor at Biblioasis for more than a decade and before that he was the senior editor at the Porcupine’s Quill for 17 years. 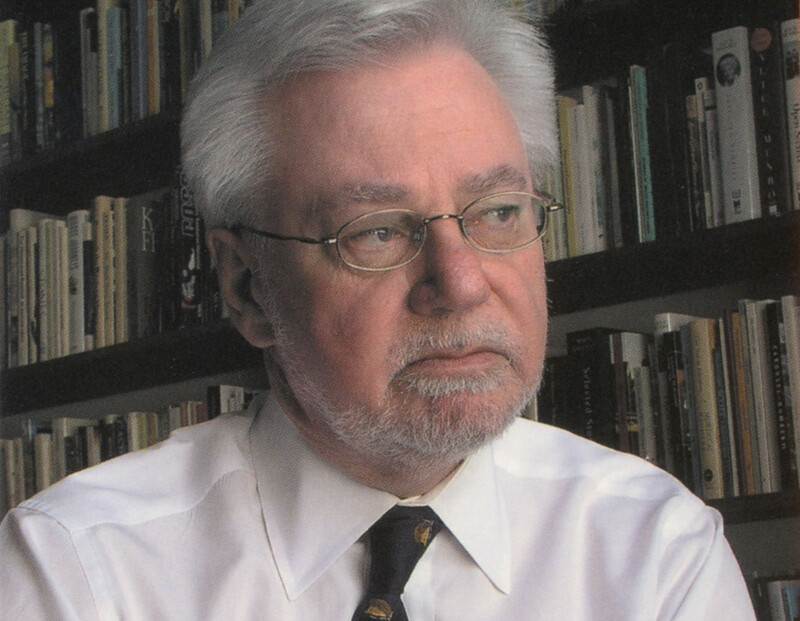 In 2014 he received the Libris Award for Editor of the Year. His publications include the fiction collection Adult Entertainment, the essay collection Kicking Against the Pricks, and the memoir An Aesthetic Underground. Metcalf lives in Ottawa.